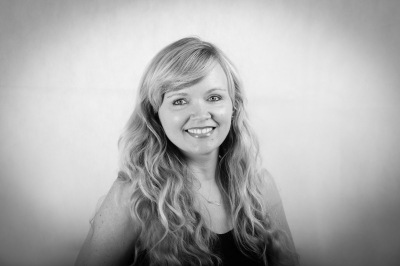 ​A long-time Texas resident, Audrey Page brings more than 18 years of professional experience to West End Salon. Inspired by the endless possibilities of hair styling and care, Audrey fell in love with this skilled creative expression that brings client and stylist together. She views the relationship with her clients as an ongoing journey and partnership to achieve the satisfaction of a confidence-inspiring look. With specific expertise in long hair, curly hair and all color services, including balayage, an advanced color technique from France. Audrey continually stays updated on ever-changing industry trends and techniques with advanced training with Vidal Sassoon Academy, a L’oreal Professional Certified Balayage Expert, and a Goldwell Mastercolorist. She loves the ability to frequently hone her craft by being responsive and adapting to client's specific requests to obtain fabulous results. Describing her self as adaptive, focused and loyal, Audrey's humble nature and approachability brings a sense of confidence and comfort to clients that ultimately blossoms into an ongoing, meaningful and contextual relationship that keep them coming back.